Cape Town - Four former SA Revenue Service employees who were implicated in KMPG SA’s now-retracted ‘rogue unit’ report met with the auditing firms new leadership on Tuesday for “preliminary” talks. KMPG SA retracted the findings of the controversial report earlier this month, on the same day that it cleared out its SA leadership team. “Today’s was a preliminary, first meeting. We appreciate the efforts by KPMG to finally afford those affected by the ‘forensic’ investigative report to SARS the opportunity to be heard,” said Lackay in a statement on behalf of himself and his three colleagues. Lackay is a former SARS spokesperson. He said that the ‘rogue unit’ report had caused “intractable economic harm and uncertainty”. “In our view, the ‘findings’ of the KPMG ‘forensic report’ to SARS became the basis for the aborted criminal prosecution of the former Finance Minister Mr Pravin Gordhan, former SARS Deputy Commissioner Ivan Pillay, and others during October 2016,” said Lackay. He added that the group reserved the right to “seek legal recourse” in the future, and added that the four former colleagues would not make further public statements on this matter at this time. After meeting with the four former employees, Dlomu said they told her that the SARS report had “caused suffering to them, other SARS employees and their families’. “I understand their pain and apologised for the part that KPMG played. We acknowledge their concerns and anticipate that the terms of reference for the independent investigation will be broad enough so that their concerns can be addressed," she said. The investigation she referred to was announced by the global auditing firm’s chairperson John Veihmeyer on Friday. 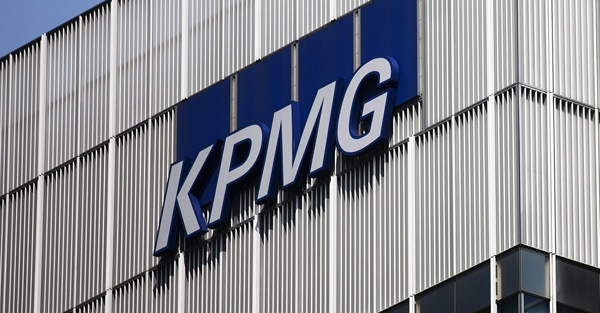 He said the investigation would be led by a senior SA legal figure who was “completely independent” of both KPMG South Africa and KPMG International.